Honey Creek Landing Marina is a beautiful full-service marina on the north end of Grand Lake near the Honey Creek State Park. This marina features boat rentals, slip rentals, marina store, dining at The Parrot, and much more. If you are looking for a great place to store your boat on the lake there are plenty of boat slips available for rent. 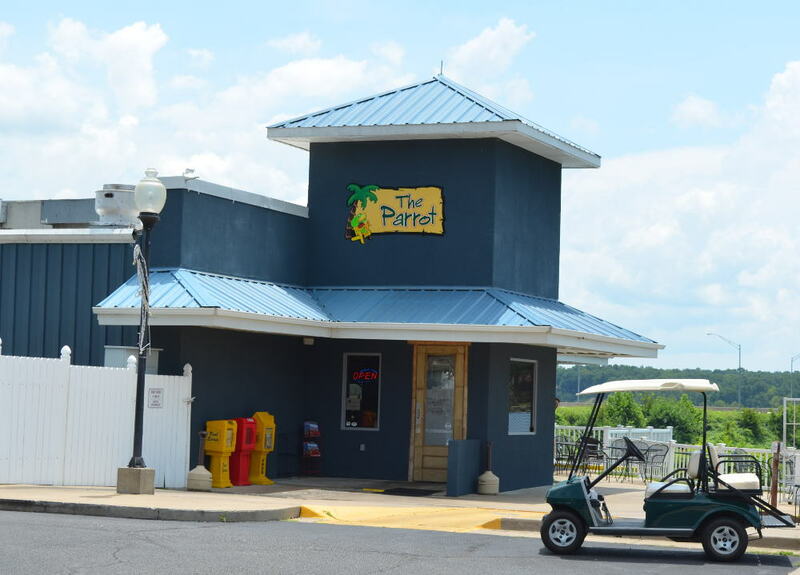 Dining at The Parrot is right on the water serving up all kinds of delicious food. Come out and enjoy the lake! 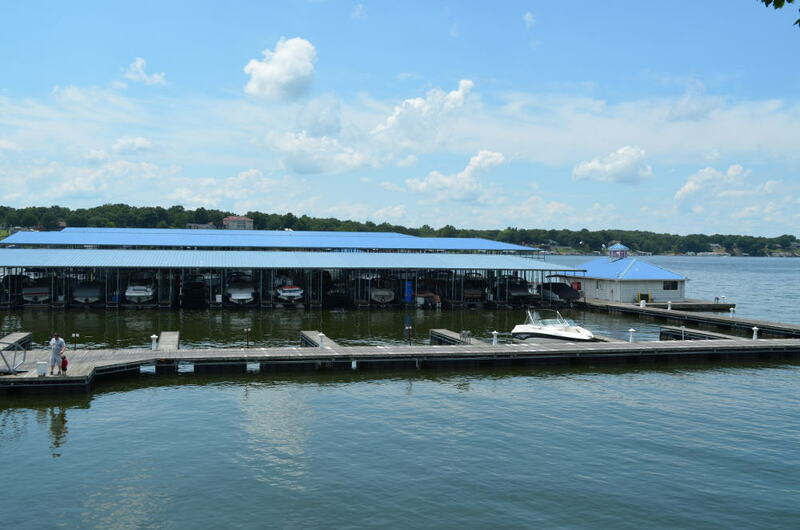 If you are looking for a great marina on the north end of Grand Lake, then Honey Creek Marina is for you!